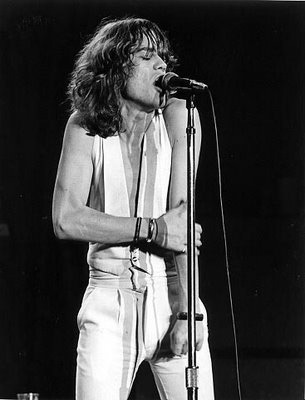 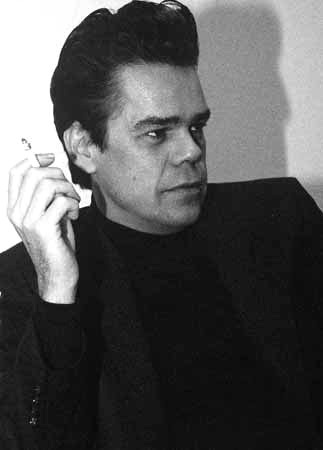 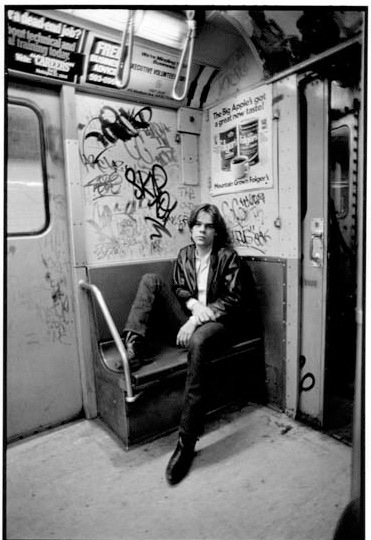 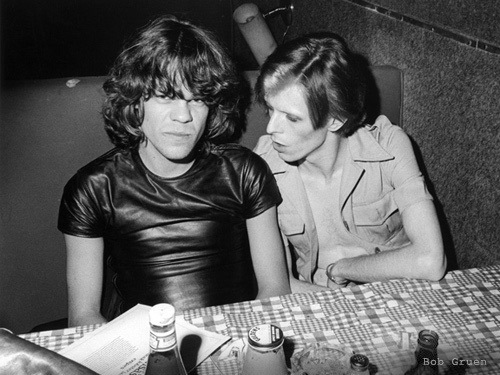 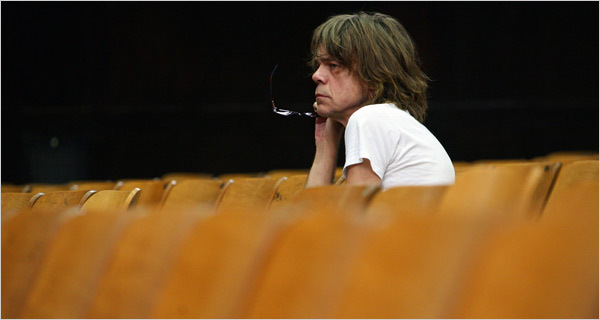 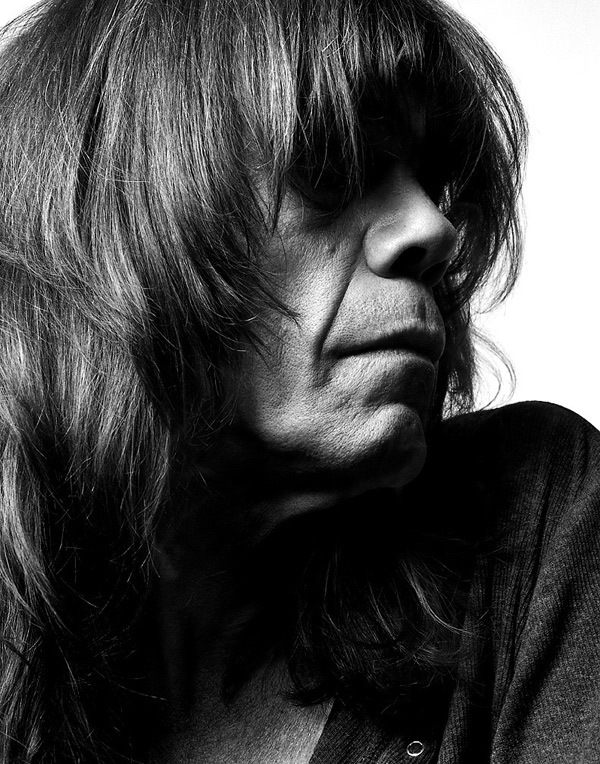 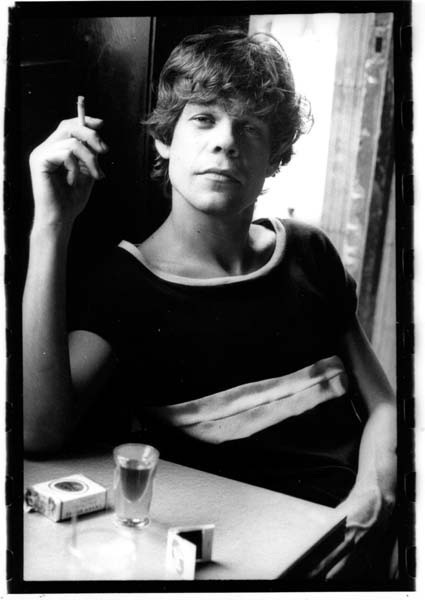 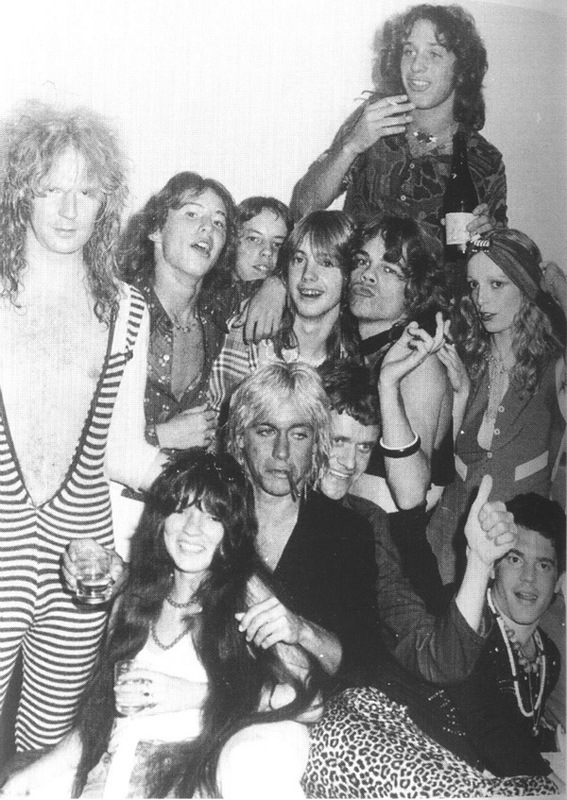 Rock and roll icon and Staten Island native David Johansen was way ahead of his time both with his sound and style when he fronted the now legendary band, The New York Dolls. 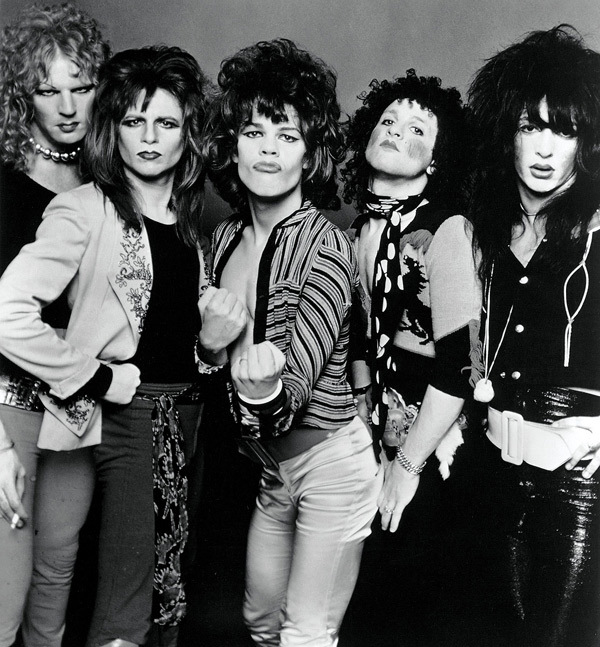 Even today they inspire and seem cutting edge. 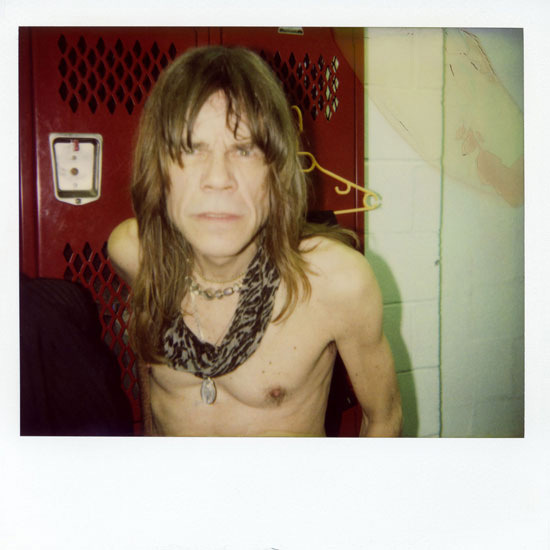 Johansen went on to create the boozing wild man crooner Buster Poindexter in the 80’s, which is where I was first introduced to the man as a kid and today both tours with the dolls and continues to make unpredictable music making songs for soundtracks and even going country with his band The Harry Smiths. 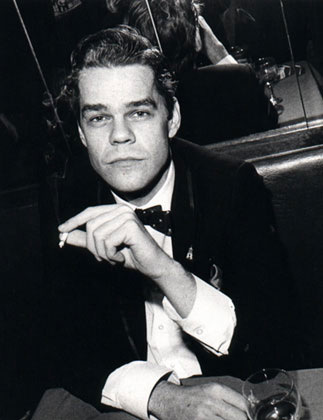 With an incredibly unique career in music, he’s also an actor and his immense charm can be seen on the NYC episode of No Reservations, where he shows Anthony the best of Staten Island, including the Jade Island tiki bar I am itching to go to.